Remnants of the largest species of shark to have ever lived are now resurfacing - nearly 2.6 million years after the animal went extinct. Several Megalodon teeth have been collected over recent weeks on the beaches of North Carolina. One of those teeth was found in Surf City by a man named Danny Bland, and it's about as big as a human hand. "I felt like I was a lottery winner," Bland said in an interview with WITN-TV. "I'm the first one to touch that since it fell out of his mouth back in the day." While it's common to find shark teeth on the beaches of North Carolina, finding Megalodon teeth is much rarer. However, recent stormy weather and beach renourishment projects have caused some of the ancient fossils to be kicked back up into the currents, according to WITN. 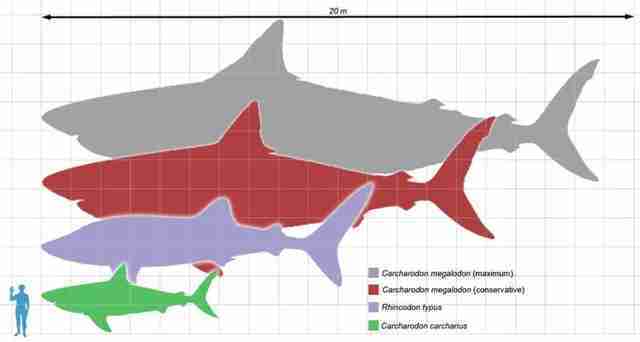 Living in the mid-Miocene through the Pliocene eras, the Megalodon is about three times bigger than even today's largest recorded shark. With teeth as long as 7 inches, the Megalodon could grow to be an astounding 60 feet in length. While Megalodons hold the title of largest shark to have ever lived, they don't even come close to today's largest animal on earth: the blue whale. 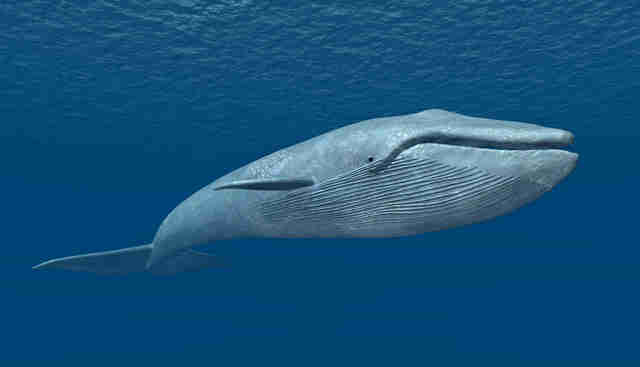 As an adult, a blue whale can grow to be as large as 82 to 105 feet long. Finding these ancient teeth in our modern world is a humbling reminder that our modern society is only the most recent chapter in a long story of life on Earth. For Bland, the experience was particularly gratifying: "I couldn't get a million dollars and [be] any happier."